Grass Mix, Contractors - American Seed Co. 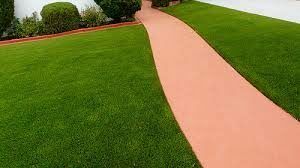 Designed for the building industry, this mixture contains 50% annual ryegrass. It provides quick, relatively inexpensive ground cover but will thin, but works well in areas of less concern and less frequent mowing. Eight pounds sow 1000 square feet.